Webinar: Find out How You Can Work with Xcaret in 2018! 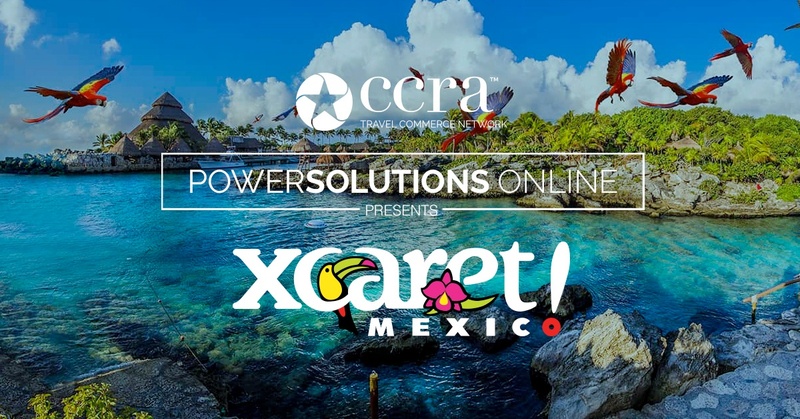 During this webinar you will learn more about the theme parks and tours they offer, their VERY generous commission program and the FREE training program – Xcaret Xpert Agent. Learn how agents can earn up to 22% commission by selling any of their different parks, tours, and activities, plus additional benefits.